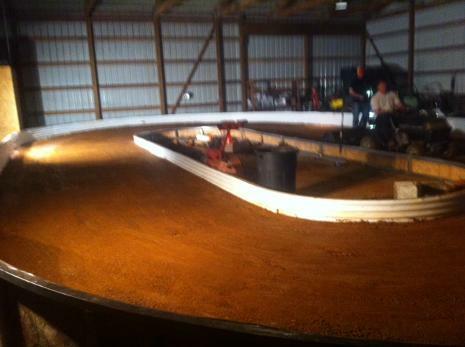 All Star Speedway is an indoor dirt oval. It is slightly banked all the way around the track. The walls are made of ribbed plastic which provides a little bit of cushion for those hard hits. 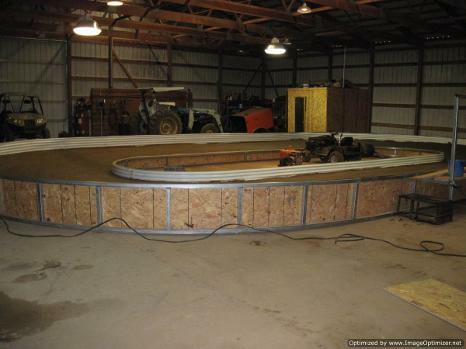 All Star Speedway is located on the hill of All Star Trucking, off H Highway in Fredericktown, Missouri.